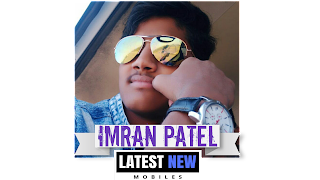 LatestNewMobiles.in is the largest Mobiles research site in India that provides latest news, rich content & reviews to help users to decide which mobiles best suits their needs. 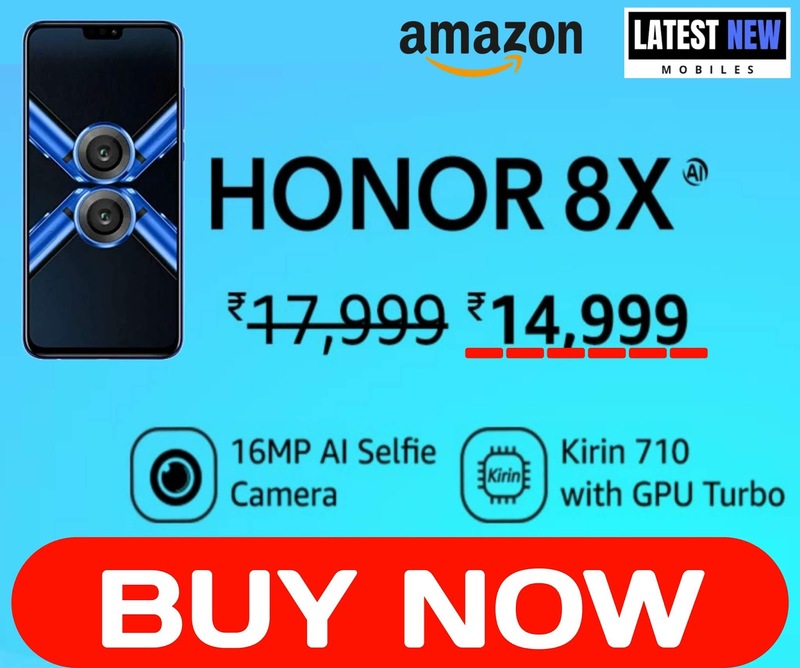 The platform also helps users to find best prices/offers for the mobiles. We work with most of the leading online retailers sites (Amazon, eBay, Flipkart, etc. 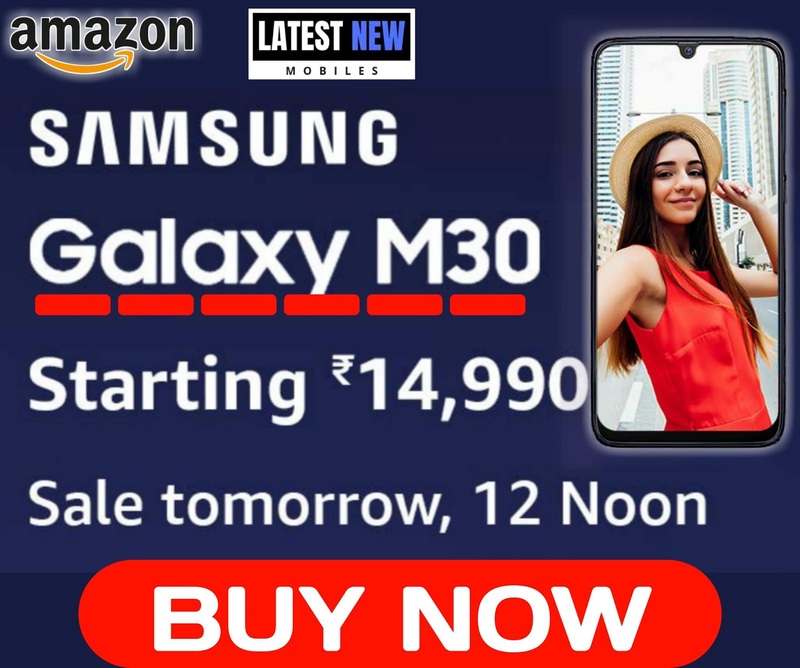 ), as well as leading consumer electronics brands (Samsung, Xiaomi, Micromax, Realme, etc. 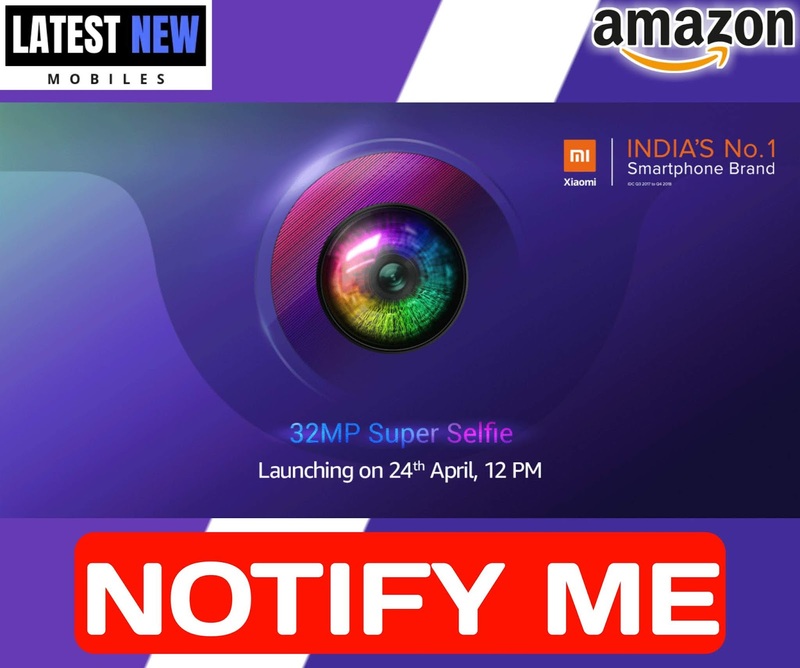 ), to help them reach Latest New Mobiles​ gadget enthusiast community and to promote their products & offers with innovative ways and messaging. In India over 40% of all electronics buyers research online before purchase one. Our mission is to become the starting point & the best source for this research. 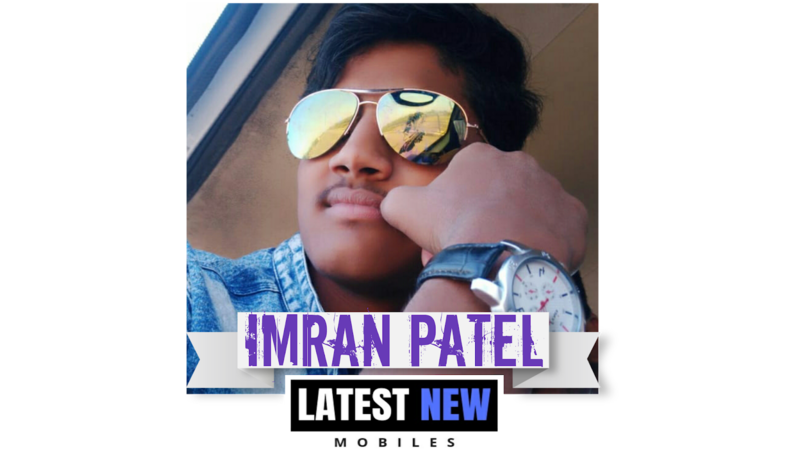 guys my name is Imran Patel CEO of LNM (LatestNewMobiles.in). and I am from India, Maharashtra.